I get a lot of questions on whether or not a payroll professional should get certified and if they should then which certification should they try for first. Should they go right into the CPP exam? 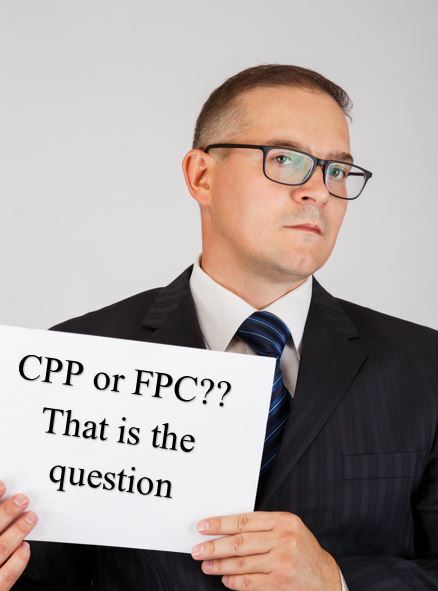 Or start off with the FPC and work up to the CPP? Many payroll professionals are even confused as to which certification they could qualify for. 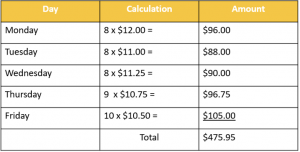 In their blog, Payroll News, Symmetry Software has done a very nice and quick comparison of the two certifications offered by the APA. If you are looking to certify but aren’t sure which test to try for, take time to check out the blog today. As we all know the Department of Labor (DOL) has been granted another 60 day extension concerning the new OT rules, namely the salary level test. Will it be raised to $913 a week is still anyone’s guess. 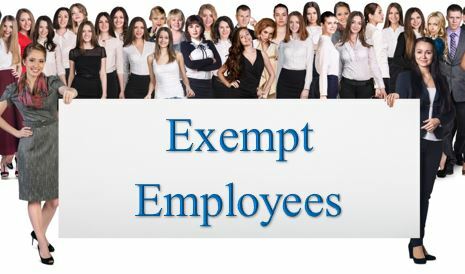 However, the other two tests that must be met for an employee to be exempt under the executive, administrative or professional categories…salary basis and job duties are still intact and must be followed. Our white paper this time discusses the job duties that must be met for an employee to be exempt under the professional category. We hope you find it informative. Keep up with the latest news on the new OT rules. Subscribe to Payroll 24/7 e-news service today. In addition to my own blog I like to make sure I follow other well written and accurate blogs that discuss wage and hour law or other payroll related items. The Wage & Hour Insights blog is one such blog. I have shared several of them in the past months. 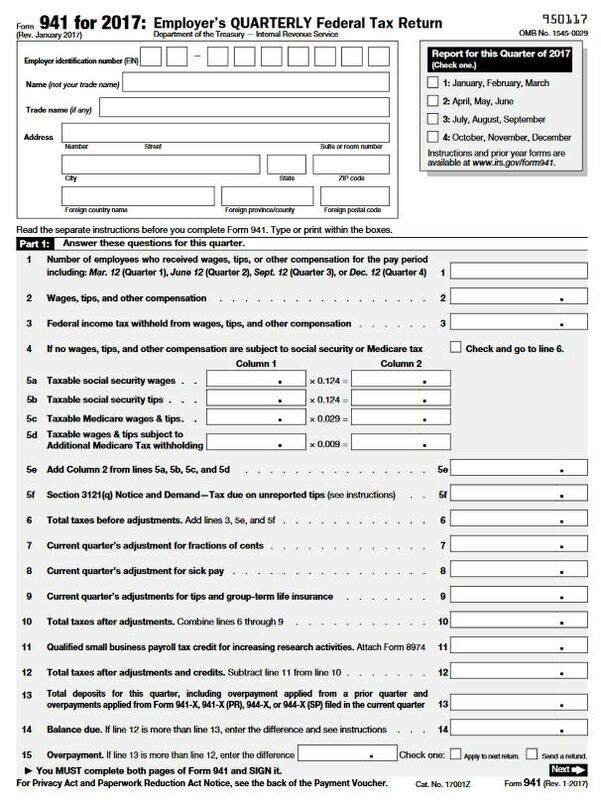 This time the blog addresses a unique situation but still one that is relevant to all payroll professionals. 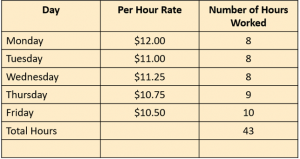 Do school employees get overtime for occasional extra duty? Why relevant to all payroll professionals? Because though the law does give a limited exception to state and local government employers it does not to private sector employers. 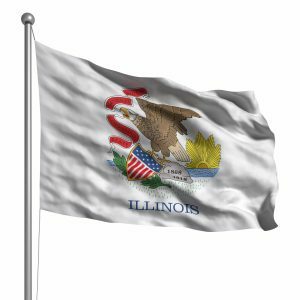 So check out today’s blog from Bill Pokorny for government employees. But also check out his previous blog on the subject for private sector employers. Keep up to date with the latest payroll news by subscribing to Payroll 24/7 today for only $149 a year.